In spring of 2015, after a year of negotiation with The Nature Conservancy, I began training and was certified as a wildland firefighter with the Southern Rockies Wildland Fire Module. In Fall of 2015 I embedded with the Module for a month, working prescribed burns in the oak grasslands of the Willamette Valley in Oregon, photographing when they didn't need me on the line. 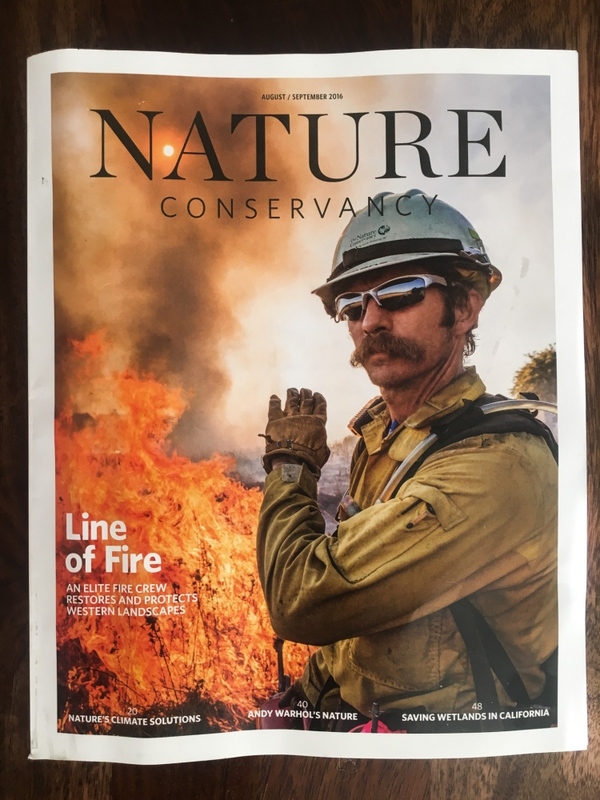 Final project was just published as the cover story for Nature Conservancy magazine in the Aug/Sept 2016 issue.